Morning Joe’s Mika Brzezinski and Joe Scarborough recently sat down with Katty Kay and Claire Shipman, co-authors of “The Confidence Code for Girls,” to talk about empowering young girls by teaching them to have self-confidence at an early age. “You can tell that there is a need to have confidence to be more assertive,” agreed Scarborough. He mentioned the tendency for girls and women to apologize when an apology isn’t warranted. The good news: there are simple ways for parents to spot a confidence issue and effective steps in addressing it. In a poll, the authors found that girls are losing their confidence as young as the age of eight, but interestingly, fathers are better at spotting this than mothers. In part, this is because mothers, too, tend to have a confidence gap, Kay explained. “If we can’t catch girls as young as the age of eight, we’re not going to have confident women,” Kay said. 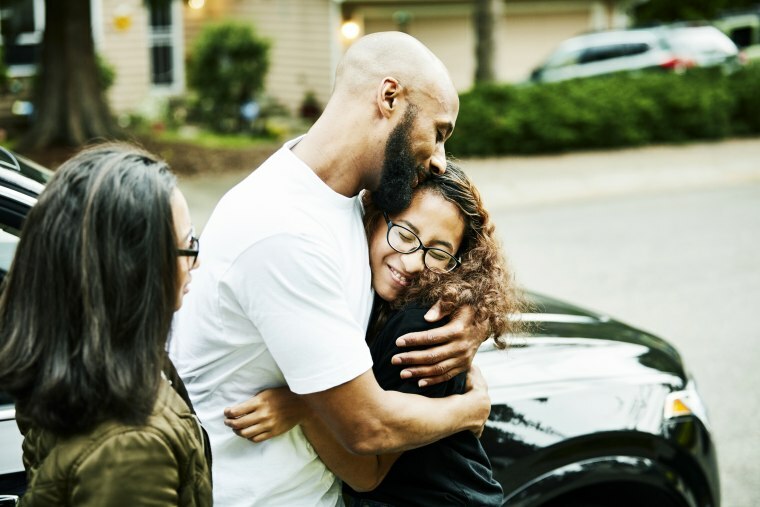 While mothers might think my daughter isn’t going for the soccer team, but she’s getting As, dads are seeing, “wow, my daughter is so talented, and she’s holding herself back,” Kay explained. Dads are not only great at spotting a confidence gap, but they also play a crucial role in teaching their daughters to believe in themselves. When fathers engage with their daughters, they will push them more to take risks, to fail, to just try it. “They don’t understand, let’s think about it for 100 years before we do it,” Shipman said. Indeed, there are hormonal differences between boys and girls, especially during puberty, but girls have their advantages. “You’re on the winning side of that equation; you’ve got emotional intelligence,” Scarborough said. The more you can encourage your daughter to do things that are slightly uncomfortable, the more confidence they’ll have. Essentially, it’s about getting girls to be comfortable with being uncomfortable. “It’s all about putting yourself out there,” Brzezinski said.